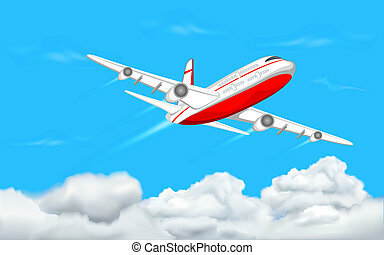 Airplane with luggage. 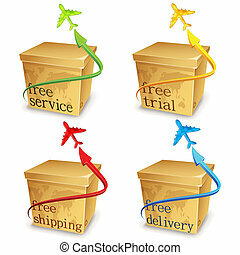 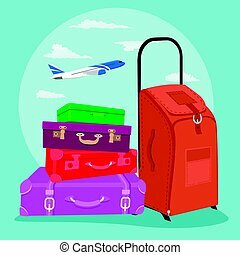 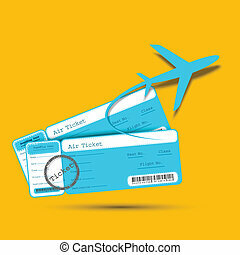 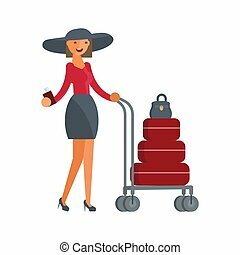 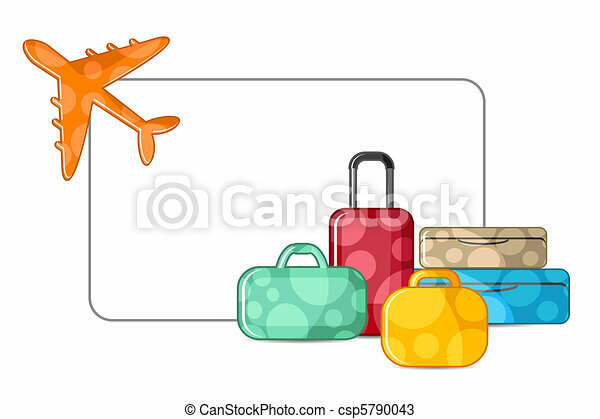 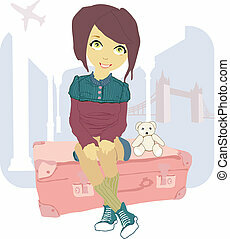 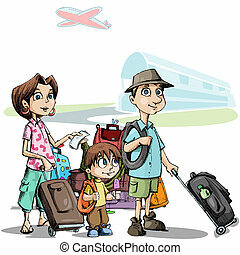 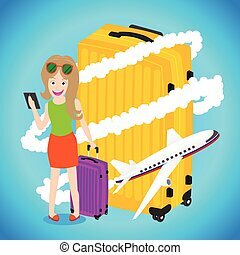 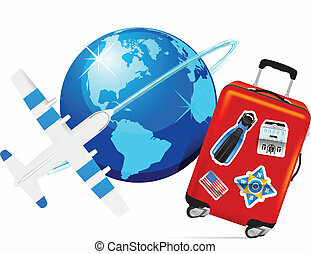 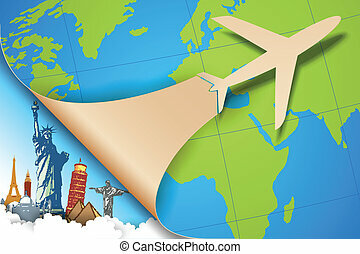 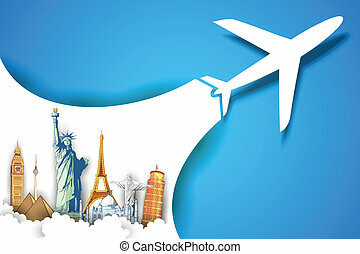 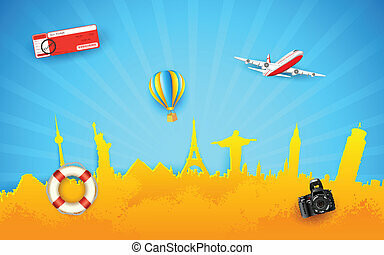 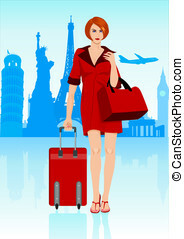 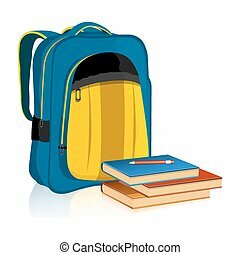 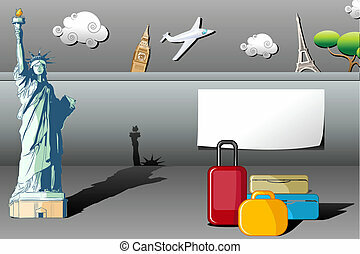 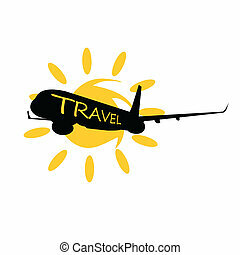 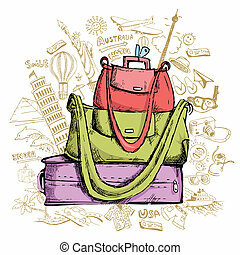 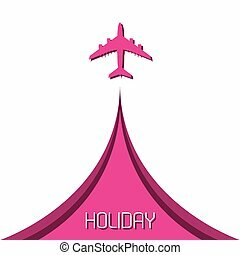 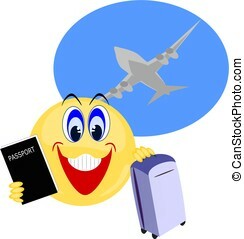 Illustration of airplane taking off with luggage on white background. 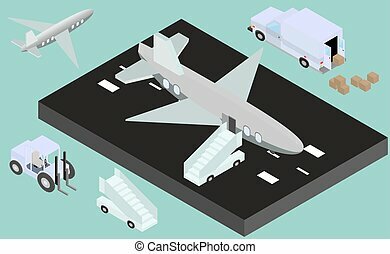 Isometric runway with airplane, stair, luggage trucks in vector. 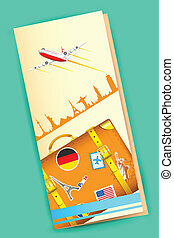 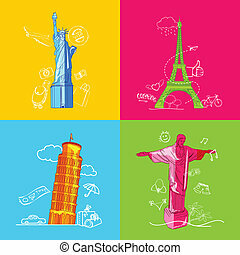 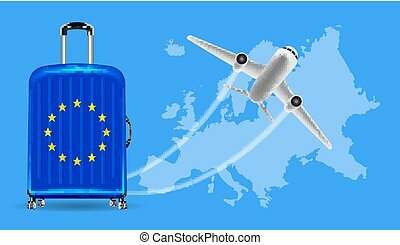 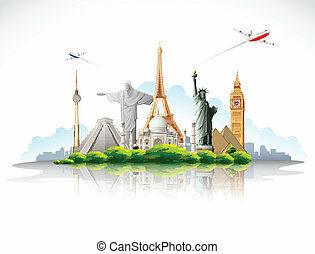 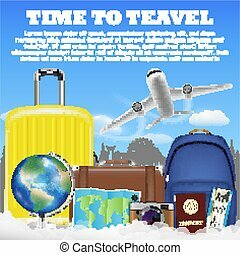 Travel concept with airplane and suitcase. 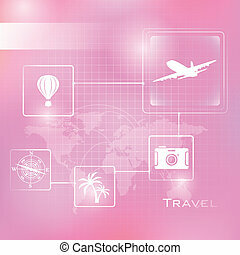 All elements are separate objects, grouped and layered. 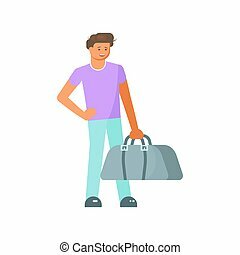 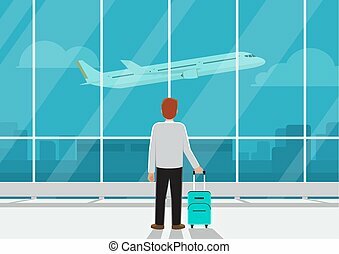 Businessman with luggage in airport looking at airplane in the sky. 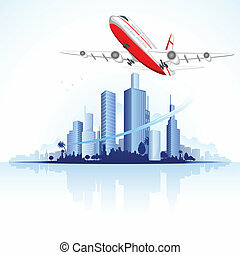 Business transportation or missed the flight concept.